Flaked Torrefied Maize - Promotes head retention and adds body. Flaked wheat is not malted, therefore requires extra effort to extract it's potential sugar content, which will be lower than malted wheat. 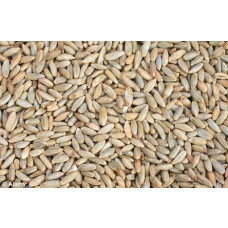 Flaked wheat is traditional in Belgian witbier and lambics, it contains more starch and higher levels of protein than malted wheat. 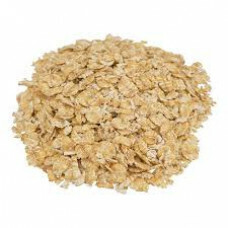 It adds more mouthfeel than malted wheat and has a different taste, which is noticeable when used in larger quantities. 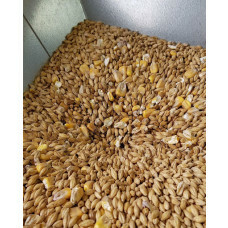 If the grain bill consists of more than 25% flaked wheat you should consider a cereal mash, or precooking the wheat in order to gelatinize it so you can extract more sugars out of it. 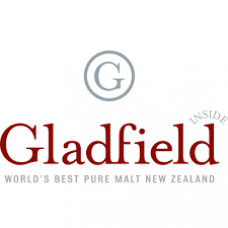 Gladfield Maize Malt - can be used in lagers and bourbon whiskey. 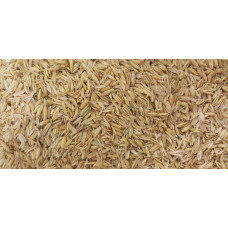 Oat Hulls provide bulk helping prevent the mash from settling and becoming stuck during the sparge. Hulls are generally used when making wheat or rye beers. 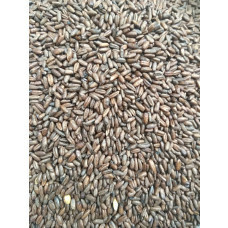 Usage rates are recommended up to approximately 5% of your grain bill for any recipe that you think is likely to result in a stuck sparge. This product is the New Zealand version of Rice Hulls. 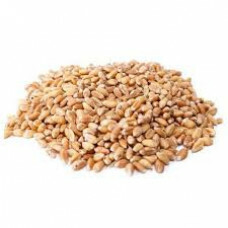 Just as malted wheat is crucial to Germany’s wheat beers, unmalted, raw wheat is essential to several Belgian styles. Raw wheat produces beers less sweet and full bodied than those made with malted wheat, making it an excellent choice for the more crisp and refreshing styles. Witbier, the Belgian version of “white” beer, is likewise made from unmalted wheat (50 percent) and malted barley (along with an occasional addition of oats). 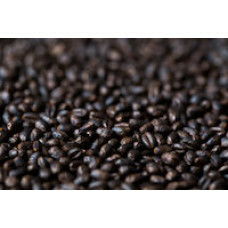 Witbiers can be brewed from step infusion or decoction mashes, but long protein rests (45 to 60 minutes) are necessary to allow any lautering at all. Can be used for baking bread if you have a flour mill! 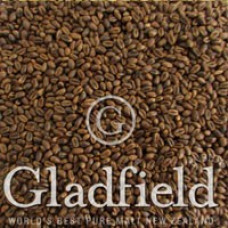 Gladfield Roasted Wheat is a great way to get those roasted coffee and chocolate flavours without the extra bitterness that comes from roasted barley or chocolate malt. Lends biscuit-like, smooth, almost oily, (typical) rye component to finished beer.